This product is not in stock right now. Please select another size or colour. Speed and adaptability. 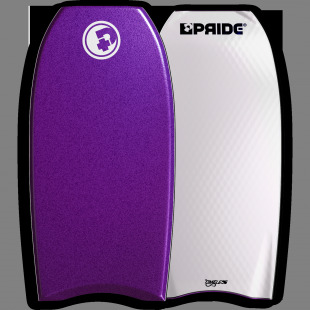 This perfectly describes the Answer ISS bodyboard. 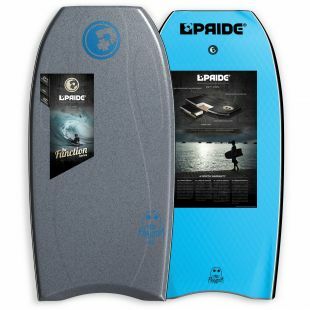 With this board, waves will no longer hold any secrets for you. 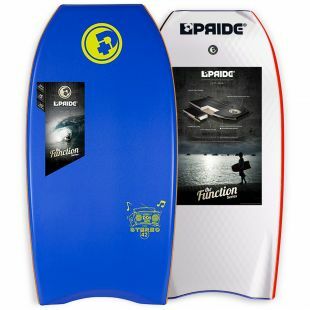 Its stretched shape confers maximum speed for you, disciplined bodyboarders. The ISS®technology coupled with PP and mesh allows to change stringers based on the conditions: type of waves, water temperature, the board state. Sold with an ISS® standard stringer. 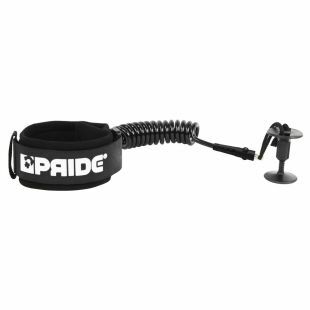 Comfortable biceps leash made featuring a 7mm Urethane coiled cord and equipped with double swivels. 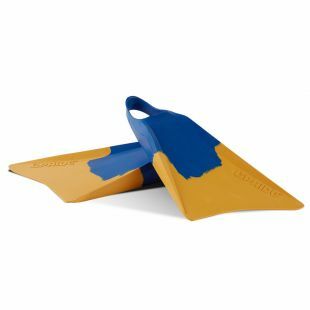 The two densities of the Vulcan V1 fins allow a perfect flex for long sessions or in cold water. The ergonomic ankle strap and foot pocket promise extensive comfort. The Pride Costes biceps leash is the first stretch fit leash. 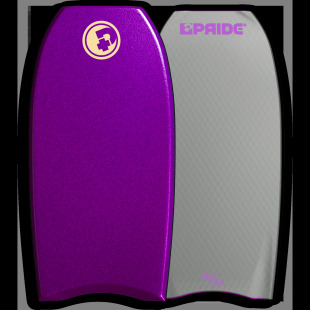 Super comfortable on your arm with or without a wetsuit!